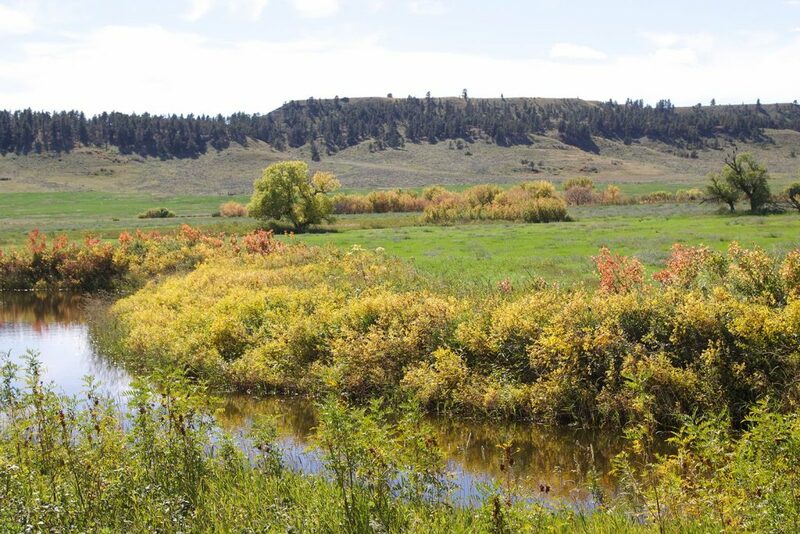 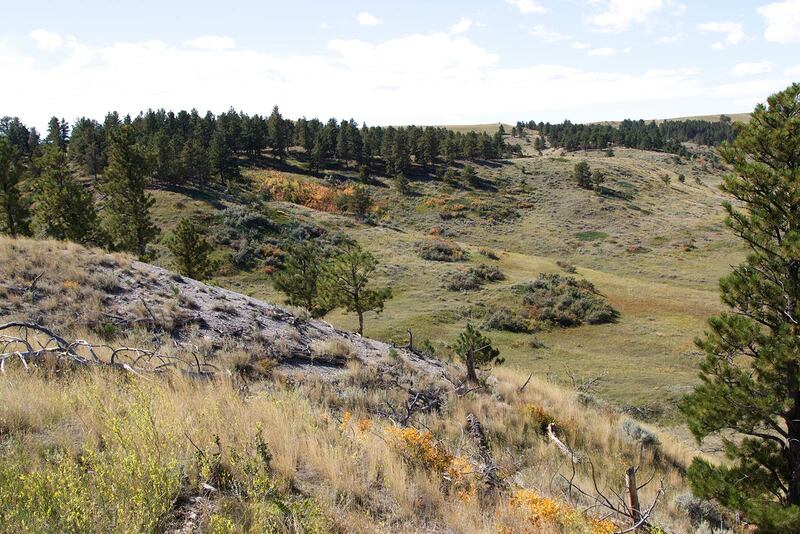 This private recreational property is 35 miles east of Lewistown and 105 miles north of Billings. 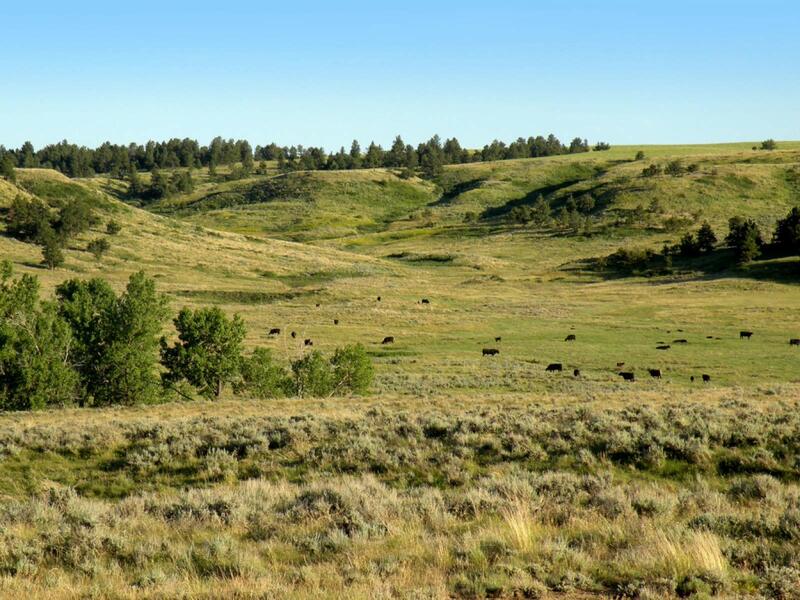 It contains 4,450 +/- acres which are all deeded and in one block. Over 8 miles of meandering creek bottoms provide an excellent habitat for wildlife. 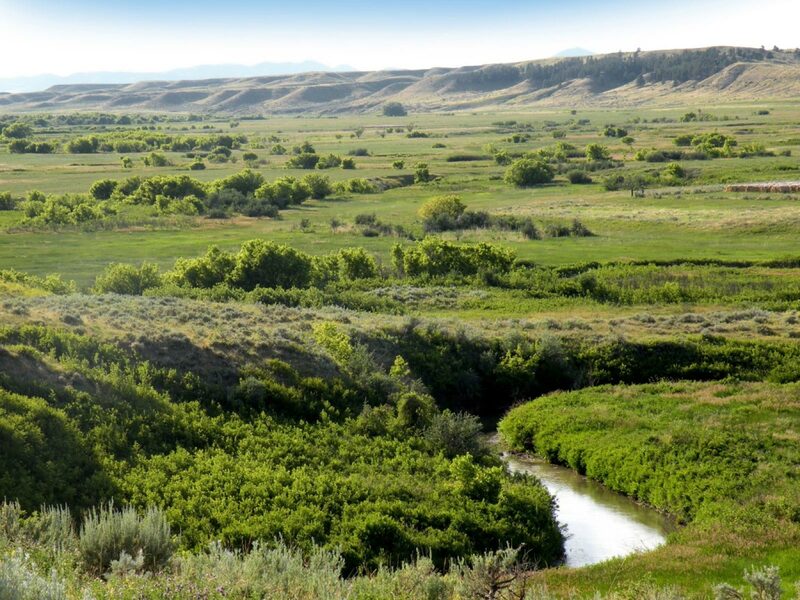 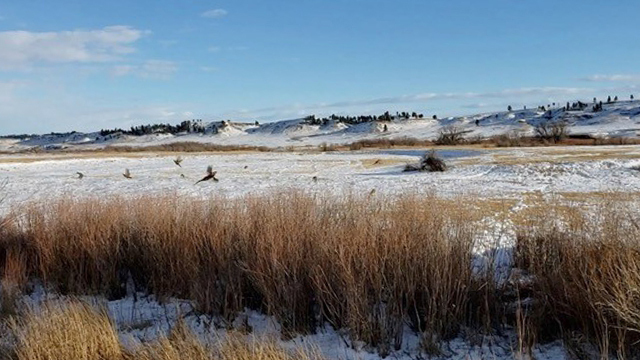 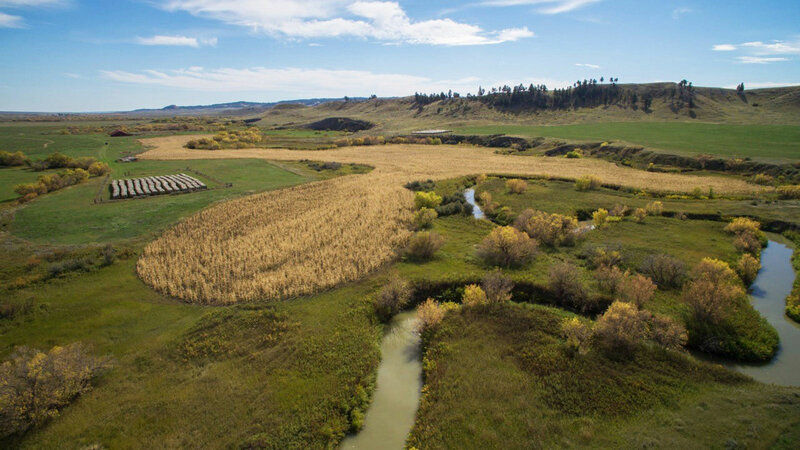 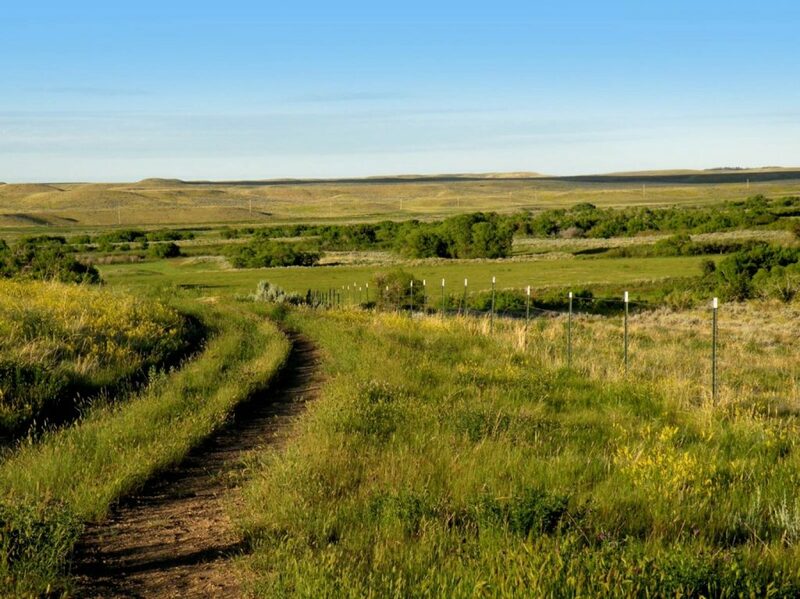 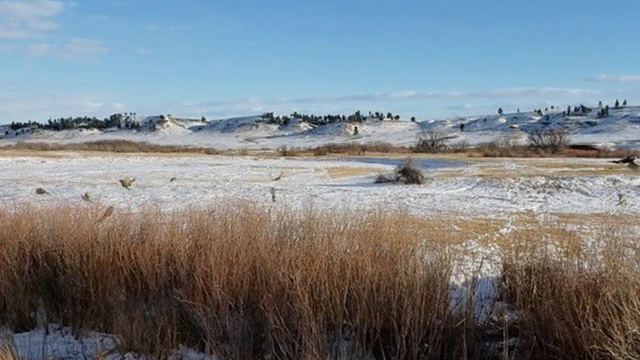 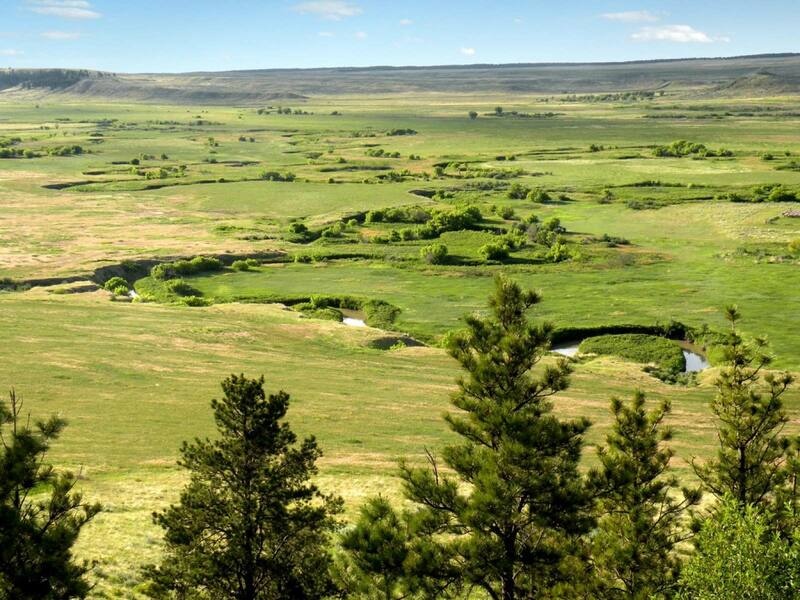 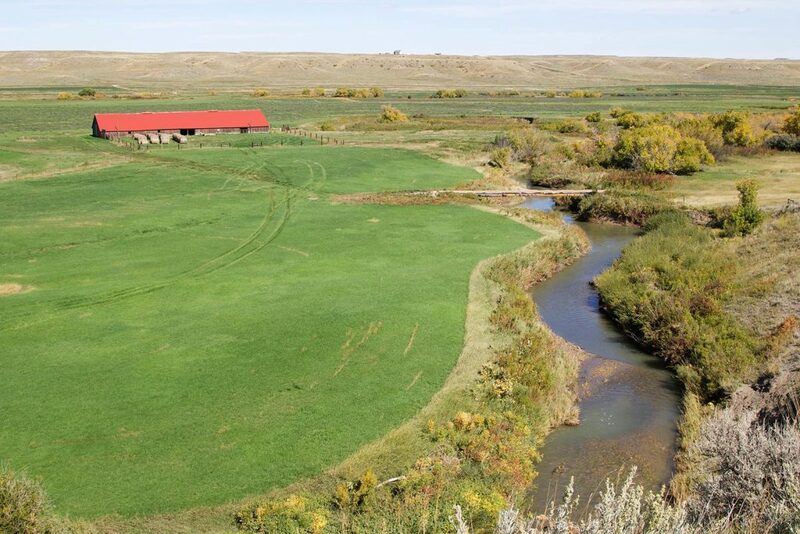 Property has some of Central Montana’s finest hunting for upland birds such as Pheasants, Sharptails, and Huns. 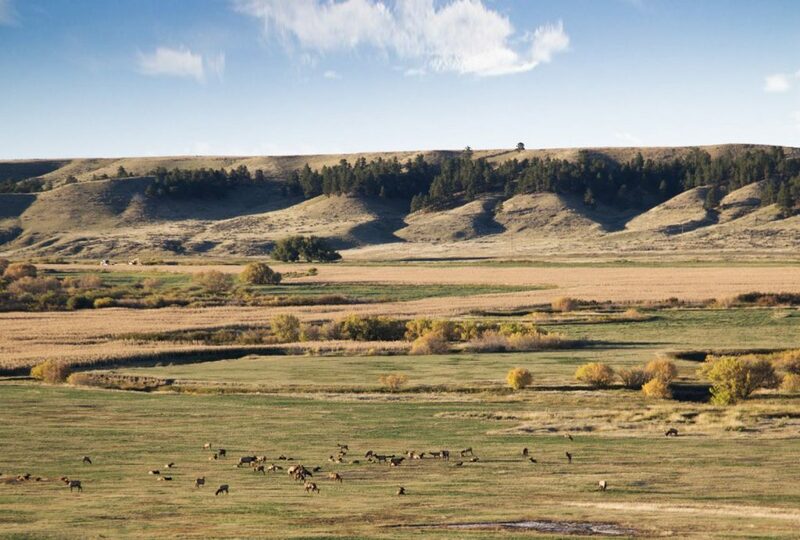 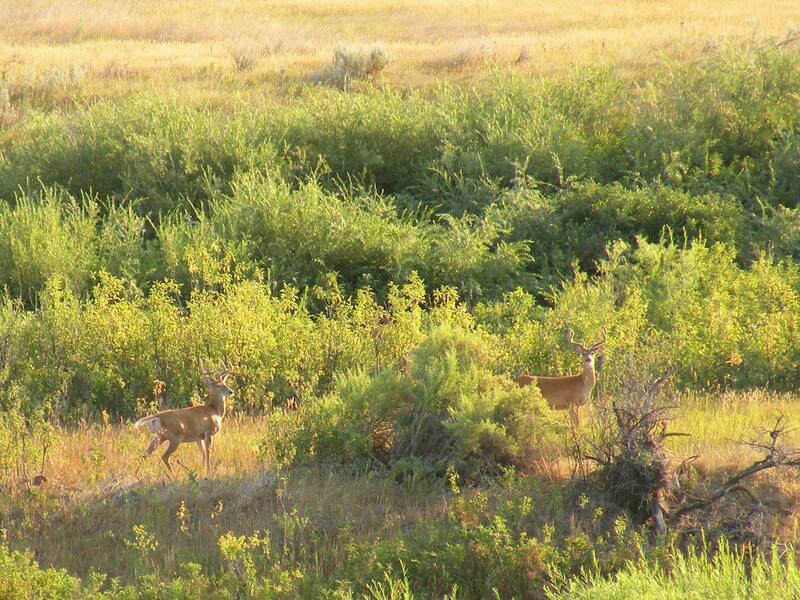 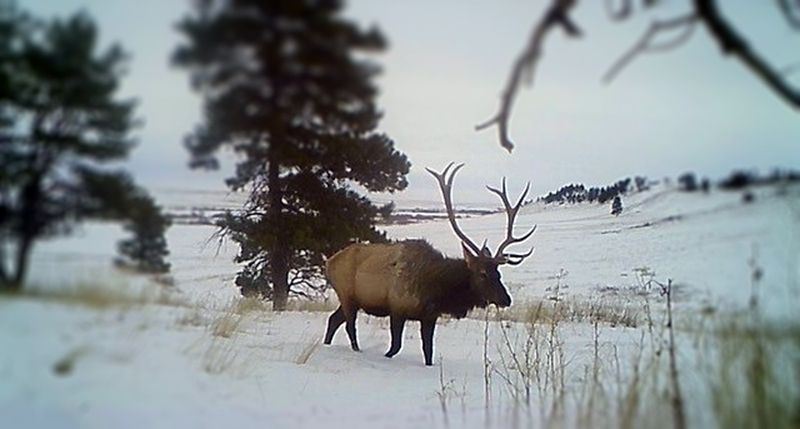 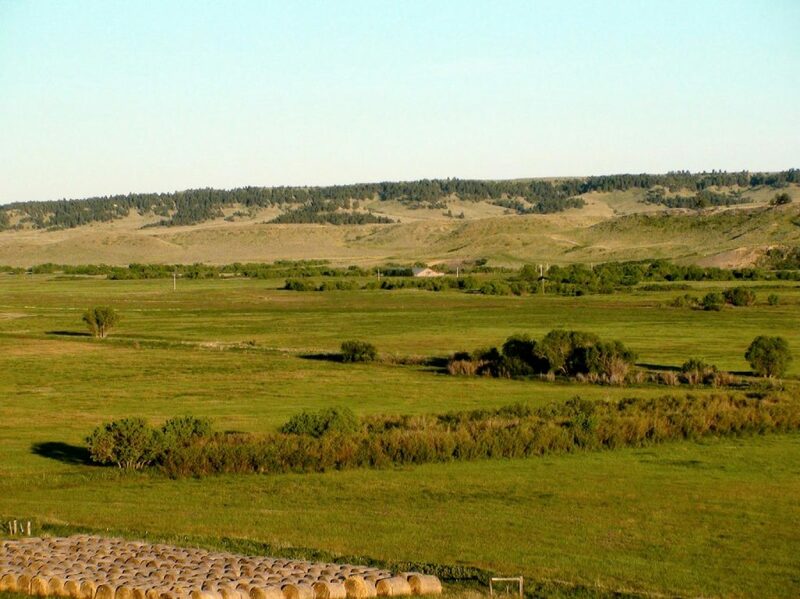 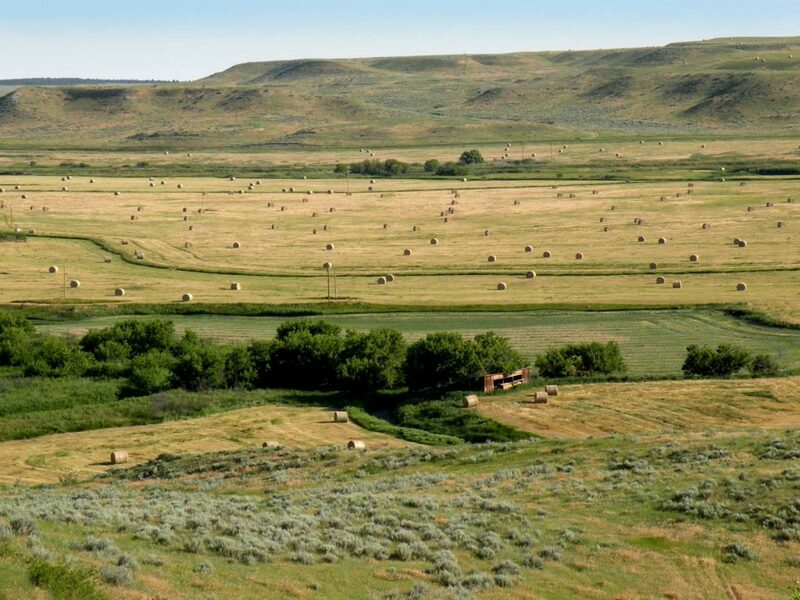 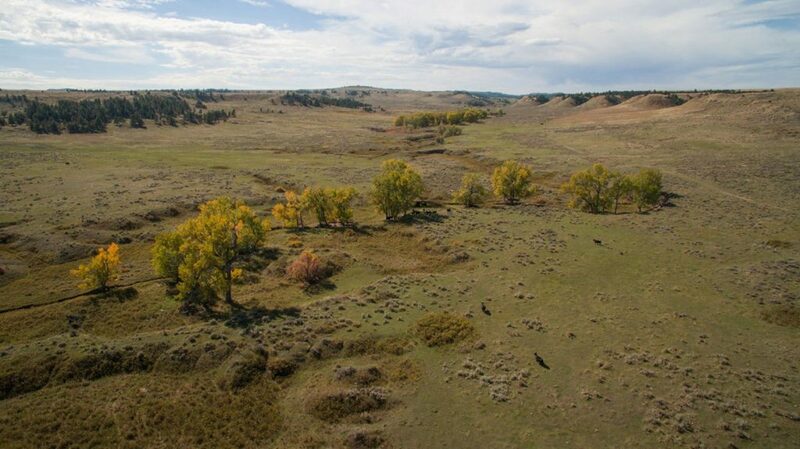 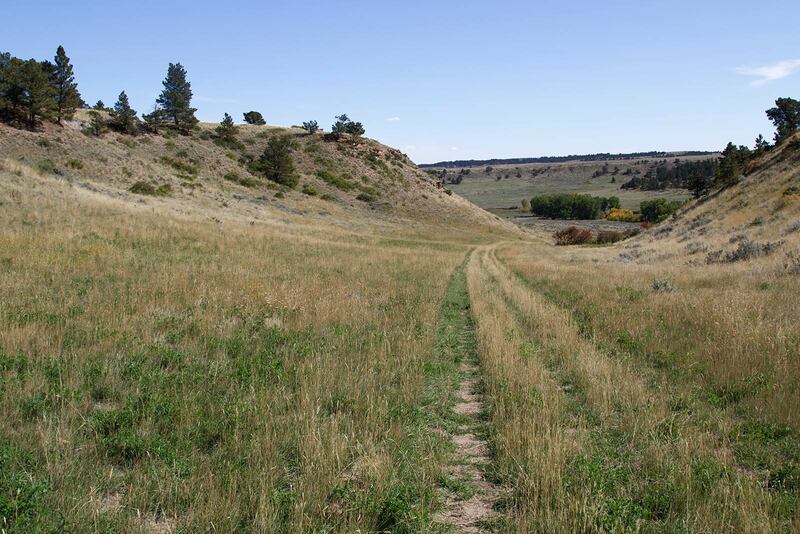 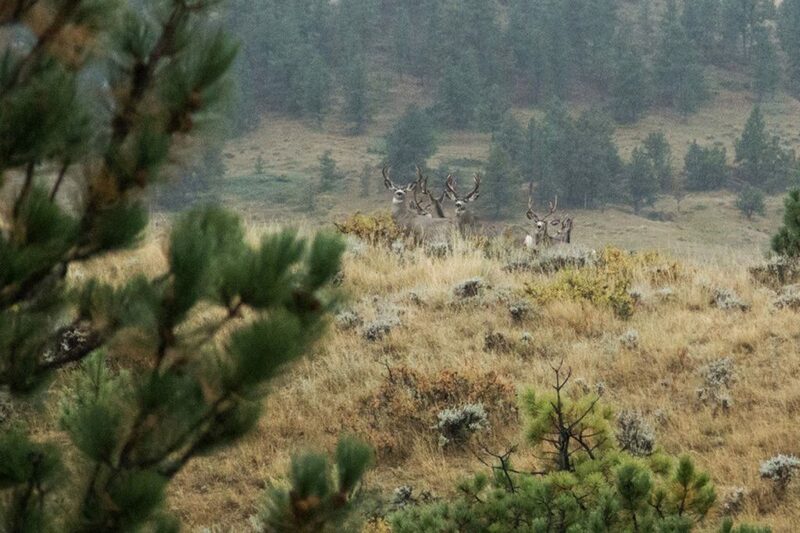 There are 1,188 acres of small grains, alfalfa, wheat grasses, and corn scattered throughout the property and are home to Elk, Muleys, and Whitetails.